Little Fires Everywhere– Finally read this one after hearing about it from so many different people. When single mom Mia Warren and her daughter Pearl move to Shaker Heights idyllic neighborhood and rent a home from the Richardson family, the two families become entwined. The book talks about all the different facets of motherhood- whether biological mothers or adoptive mothers- and is a really powerful read for all women, not just mothers. The Alice Network– If you were a fan of The Nightingale, you have to read this next! The Alice Network follows a pregnant, unwed Charlie as she searches for her cousin following World War II. The only person who reluctantly agrees to help her? Eve, a former spy. To All The Boys I Loved Before– If reading high school Young Adult books at the age of 32 is wrong, I don’t want to be right! I had seen so many posts about the Netflix movie based on the book that I thought I’d read the book first. What happens when secret letters that Laura Jean wrote to each of her crushes (the boys she loved before) gets mailed to them? The book is super cute and a quick read! 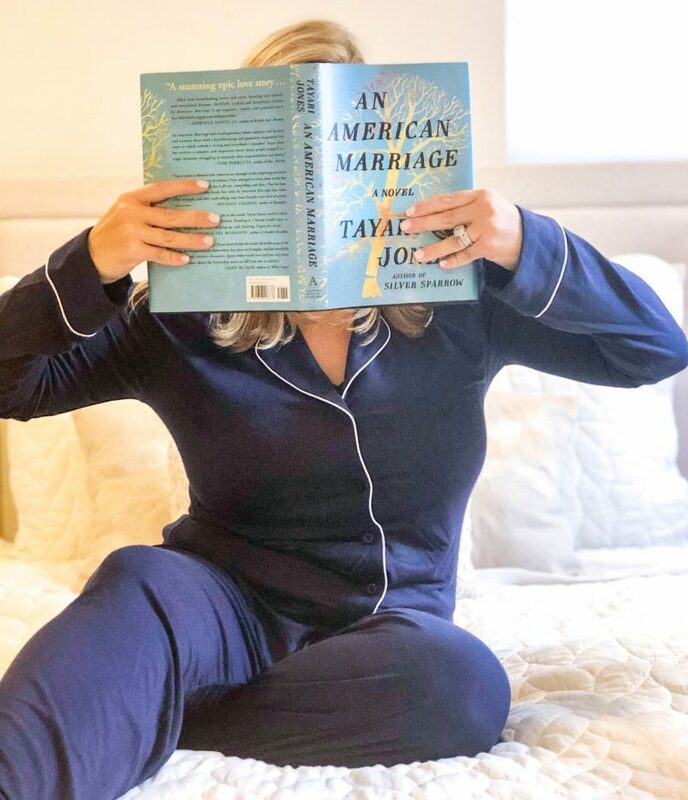 An American Marriage– A really good read and super relevant, An American Marriage tells the story of newlyweds Celeste and Roy who have their relationship rocked when Roy is accused and convicted for a crime he didn’t commit. The book will break your heart but also give you hope. One Of Us Is Lying– If you like Young Adult reads plus thrillers, this one is for you! Five high school students are in detention when one of them suddenly has a deadly allergic reaction. And the student that died was planning on sharing some pretty dark secrets about his classmates making the police think it wasn’t an accident at all. As the police investigation goes on, this book is a little bit thriller, a little bit Gossip Girl and a little bit of high school romance in one. Now that I am back to work full time, I have a feeling my reading will dwindle off so I’m glad I squeezed in so many good reads this summer. What’s on your reading list for the fall?